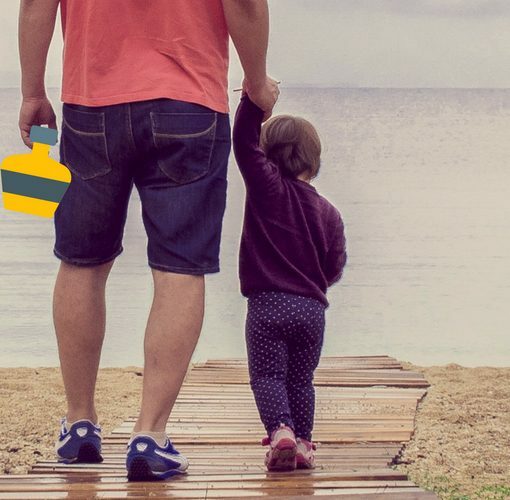 Your dad is an awesome dude. 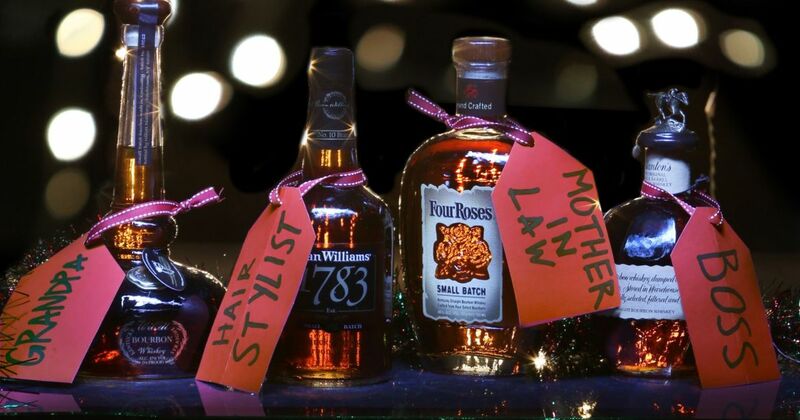 If he likes Bourbon as much as you do he deserves an awesome Bourbon gift this father’s day. 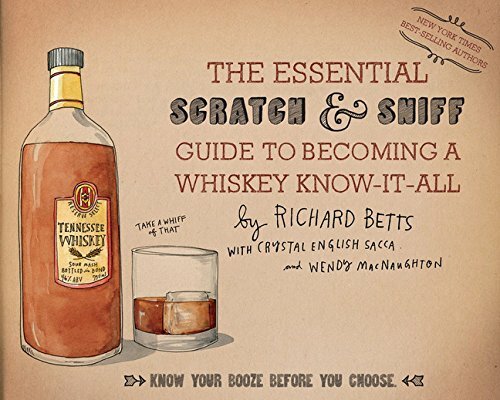 From books, to apparel, to an all weekend Bourbon adventure we’ve got you covered. 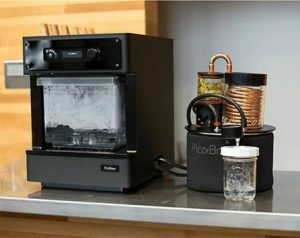 Check out our top gifts for father’s day 2017! 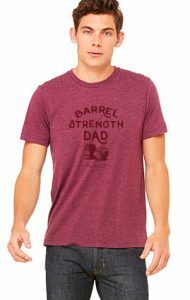 You can’t go wrong with Bourbon apparel and we love this new t-shirt from Bourbon Outfitters. 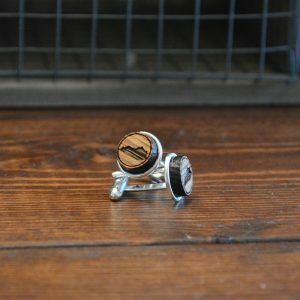 An understated way for dad to show off his love of Bourbon, these cuff links from Shop Local Kentucky are made from real Bourbon barrel wood and feature an embossed outline of the blue grass state. 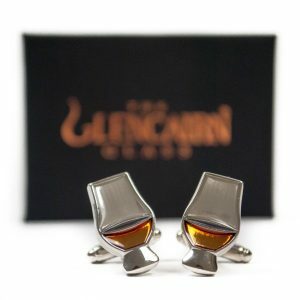 A classic pair of Glencairn glasses filled with just the right amount of golden whiskey make these cuff links from Bourbon Outfitters really shine. 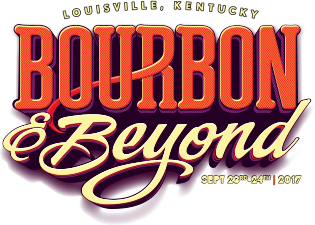 If your dad is a guy who appreciates experiences more than physical things take him to the upcoming Bourbon & Beyond festival in Louisville Kentucky. 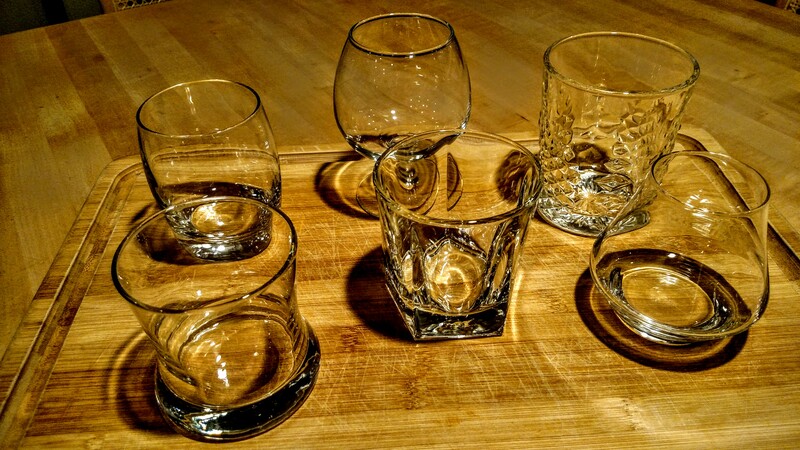 This is a gift you can both enjoy! 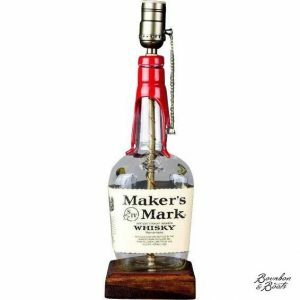 “Discover, learn from, and party with our amazing lineup of the finest craftsmen and craftswomen in bourbon, food, and music.” September 23rd-24th 2017 in Louisville, KY.